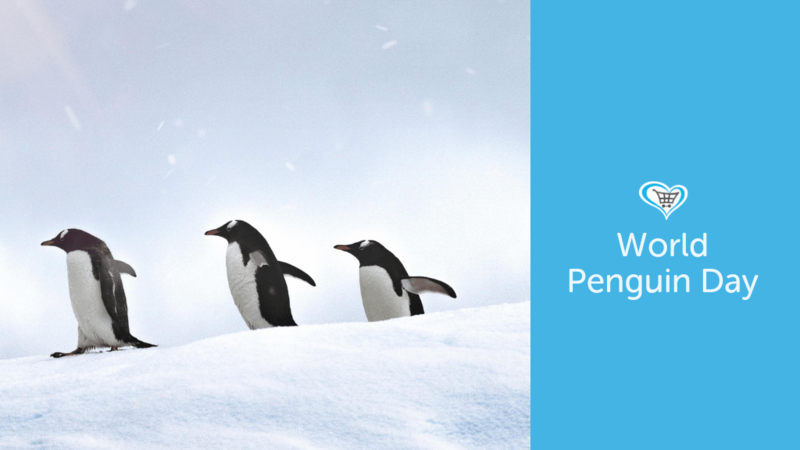 There are a whole heap of benefits being realised by businesses selecting a charity partner; so much so it begs the question ‘why wouldn’t we?’. 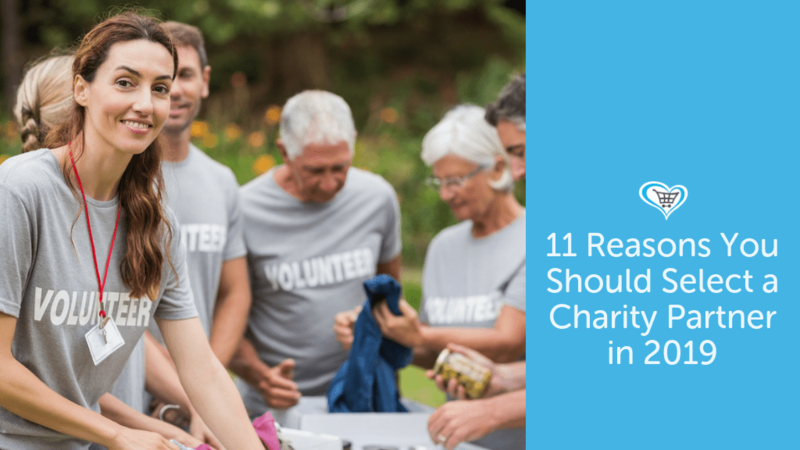 Read on for 11 key reasons you should be selecting a charity partner in 2019. Today’s employees, and especially the Millennial generation, want to work for employers that share their values. Younger workers want to experience meaning in their work and to make a difference in their chosen field. If you can offer these benefits as part of a broader working benefits package, with the opportunity to volunteer or fundraise alongside a core role, you are likely to attract quality candidates. As well as attraction, retention of talent is key to building a high-performing workforce. In the same way that today’s businesses are learning that they need to honour loyal customers with retention offers as well as attract new customers, businesses need to keep engaging their existing workforce. By creating a strategic charity strategy that allows employees to get involved with non-profit work in a way that uses and enhances their skills, businesses can better engage their best staff and encourage them to stay and develop within the business. A business that partners with a charity benefiting the local community may well benefit from investment from public sources. This can occur when funding bodies exist to facilitate private and non-profit delivery on work that supports charitable goals. These might include environmental, social or economic benefits. This means that businesses can help charities to deliver work without needing to physically find cash to enable these projects – something that can be important to smaller businesses who have the desire to do charitable work but who may lack the funds needed to finance these ambitions. Ethically conscious customers want to spend their money with ethical businesses who share their values. So if you can demonstrate credentials that resonate with the values of your customers, you will enjoy greater loyalty and repeat custom. The multiple benefits of working with a charitable partner – from skills development of the workforce through to performance-enhancing morale benefits and brand positioning gains – mean that a business can enjoy a competitive advantage when they have a sound and well-planned charitable or CSR strategy that sits well with their business delivery. To be a modern and successful business, your brand must stand for more than just catchy adverts. By working with a charity in the geography or market that your brand operates in, you can demonstrate a more holistic, genuine and beneficial angle to your brand that goes beyond simple product attributes. Your business leaders can learn plenty of skills when you partner with a charity. For example, they can put their mind to fresh challenges in new markets, learn about new forms of partnership working or delivery or put their creativity to the test when it comes to delivering a project with minimal resources. Your staff will naturally feel motivated if they are able to get involved with a charity that they feel passionate about alongside their day job. They might enjoy volunteering on the ground, fundraising through events, taking part in a secondment or raising free funds online. People love to do things that matter and that help good causes. A corporate charity partnership will help to make this happen. Your teams can become stronger and more integrated by working on charitable projects on the ground with your new partner. Forget corporate away-days or role plays. Simply get your teams to work on a delivery project that brings real, tangible benefit and which gets the team working together and having fun in the process. Charities and businesses can pair up managers or functional experts or take part in reciprocal secondments which offer the chance to swap skills across both organisations. This grows skills, allows for cross-fertilisation of ideas and stimulates innovation and fresh thinking that benefits both parties. When working with a charity, businesses can also sometimes find new market opportunities that allow them to extend their business into new areas, products or services. This allows the business to grow in new directions, benefiting from commercial gains as well as charitable gains that further cement its reputation in its chosen field. As you can see, the potential benefits of choosing a charity partner are vast. So what are you waiting for? Give as you Live now works with businesses to help facilitate charity partnerships – for free! 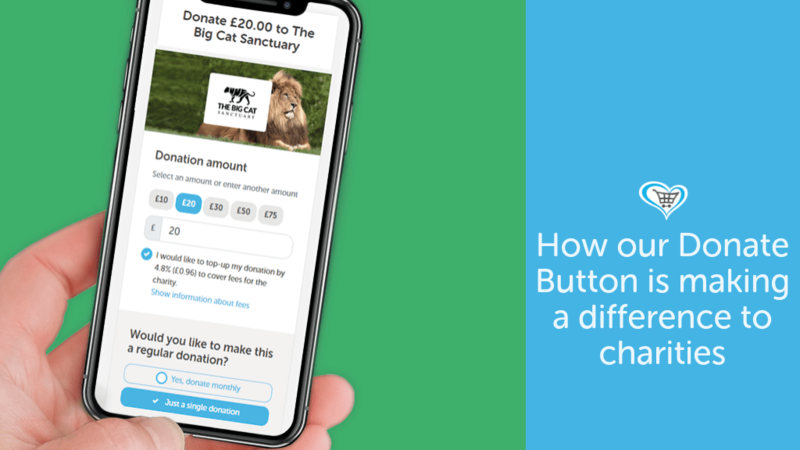 Our dedicated account manager can help you connect with the right charity and our bespoke Fundraising Hub provides the ideal starting point for your partnership. 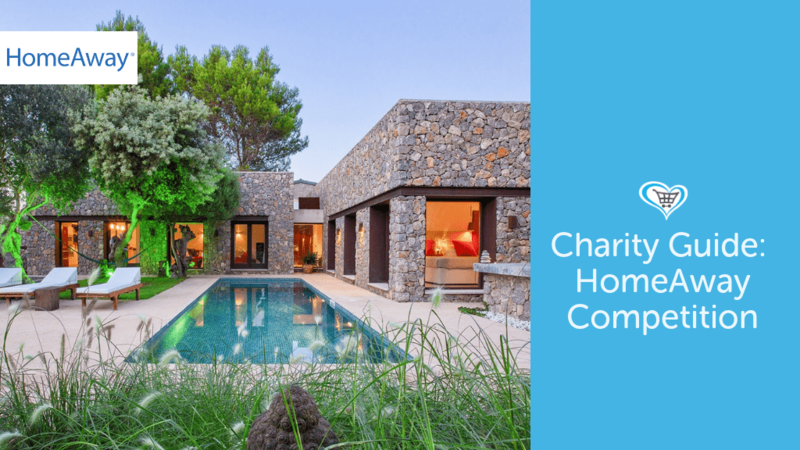 Begin to consider the possibilities now and you could be looking forward to an exciting and mutually beneficial new relationship with a charity in 2019. 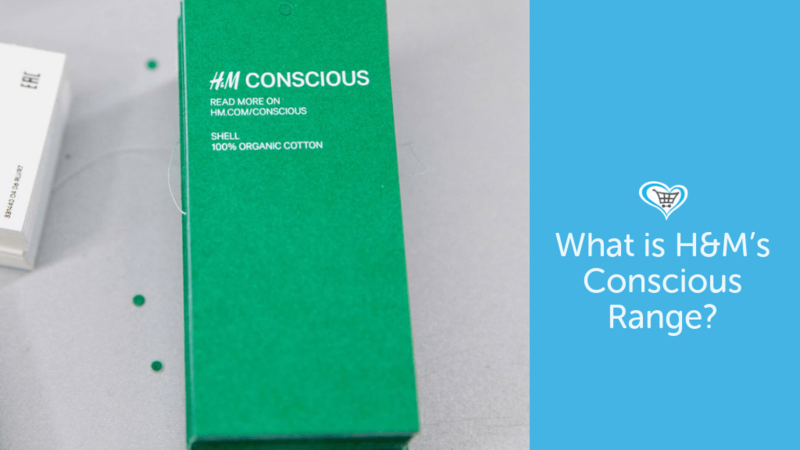 Next PostWhat is H&M’s Conscious Range?